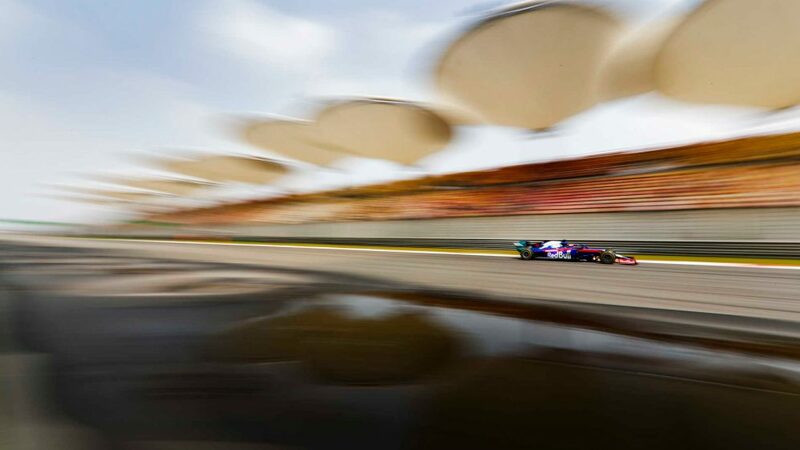 Red Bull may not have looked in contention for the win at the Chinese Grand Prix. 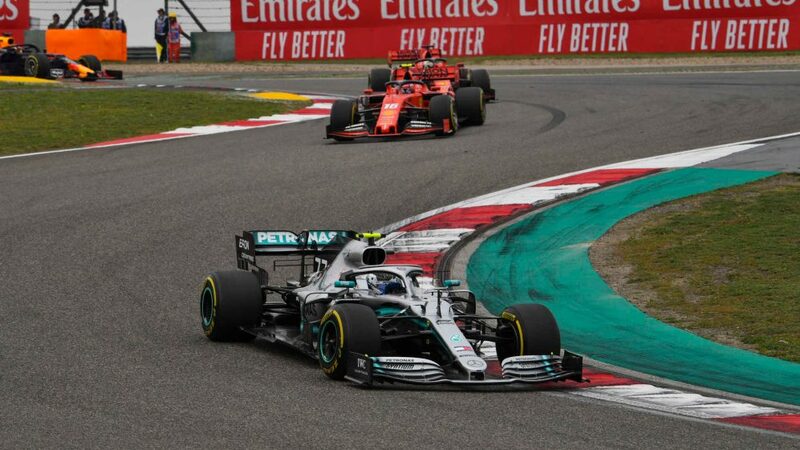 But thanks to the efforts of Max Verstappen, the team continued their run of top four finishes so far this season, Verstappen finishing in fourth for the second consecutive race – and earning high praise from his team boss as a result. 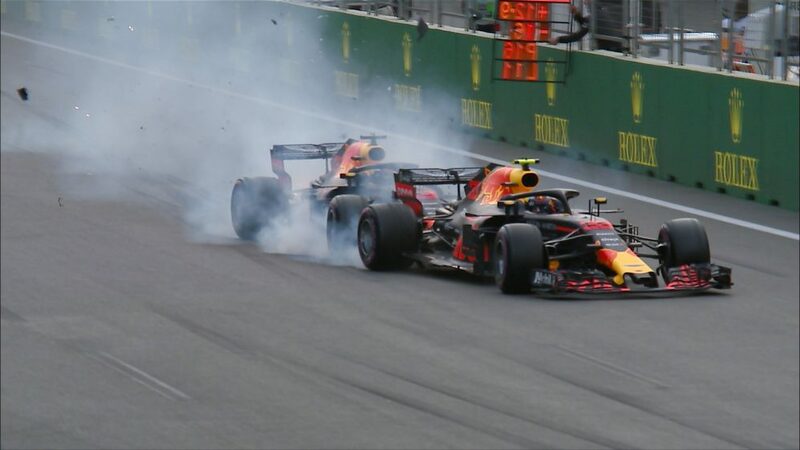 Verstappen endured an embarrassing start to his Grand Prix, spinning his Red Bull RB15 on the formation lap (along with Williams’ Robert Kubica) before working his way back up to his fifth-placed grid slot, and holding that position as the race got underway. 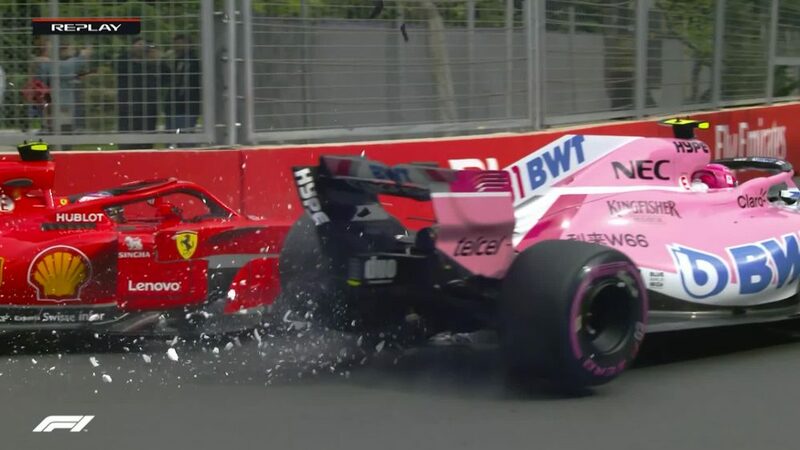 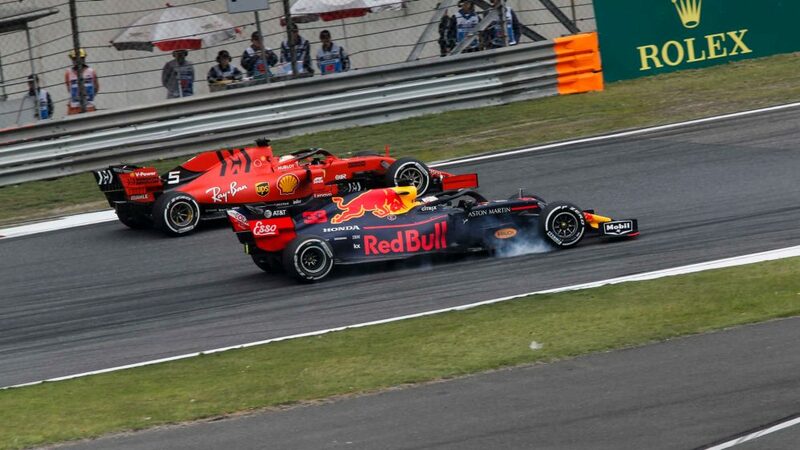 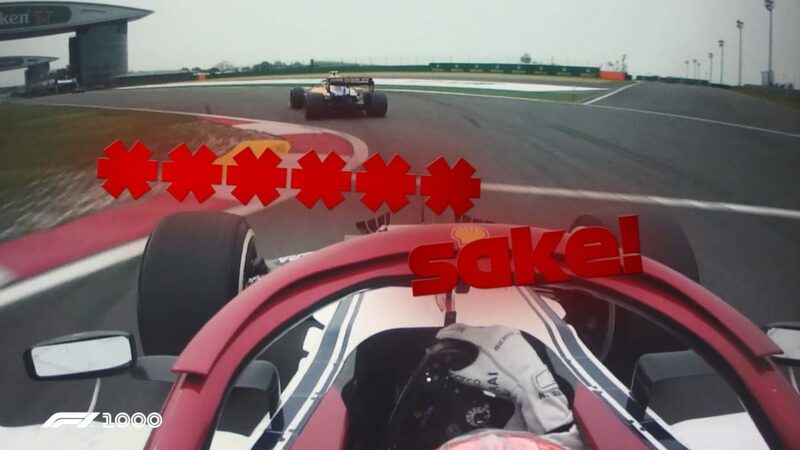 After being the first of the frontrunners to pit on lap 18, Verstappen battled hard with Ferrari's Sebastian Vettel after the German’s own stop, the Dutchman righting the wrongs from the pair’s clash here 12 months ago as they enagaged in a good, clean fight. 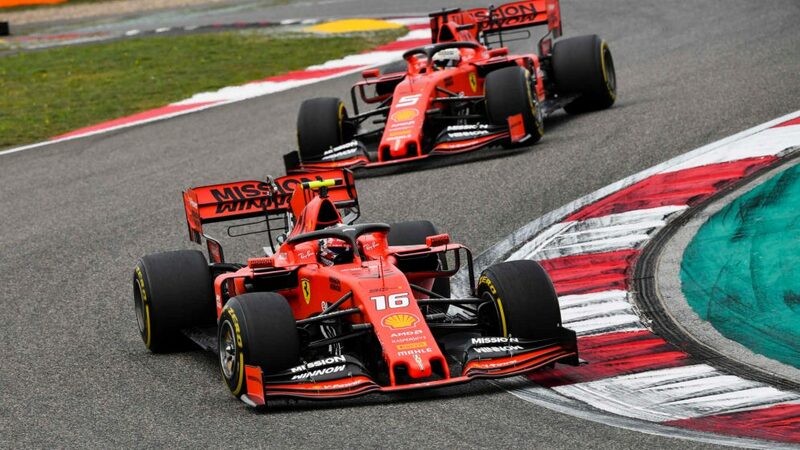 And although he was eventually forced to let Vettel get away and claim the final podium position behind the Mercedes duo of Lewis Hamilton and Valtteri Bottas, Verstappen at least kept one Ferrari behind him by the chequered flag, with Charles Leclerc – whose Ferrari team appeared to make a late gamble to try and match Verstappen’s two-stop strategy – unable to claw back the gap to the Red Bull after falling to fifth. 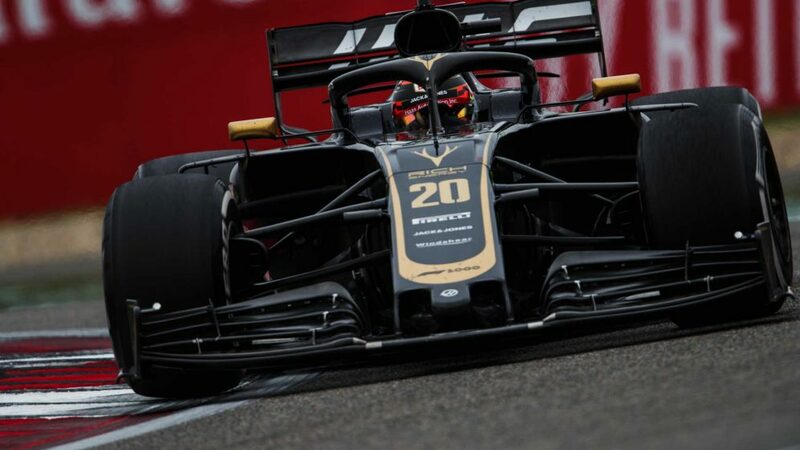 In the sister Red Bull, Pierre Gasly also got his first points of the 2019 campaign for sixth place, and even managed to claim an extra one after Red Bull pitted the Frenchman for soft tyres on lap 54, with Gasly then going on to secure the bonus point for fastest lap. 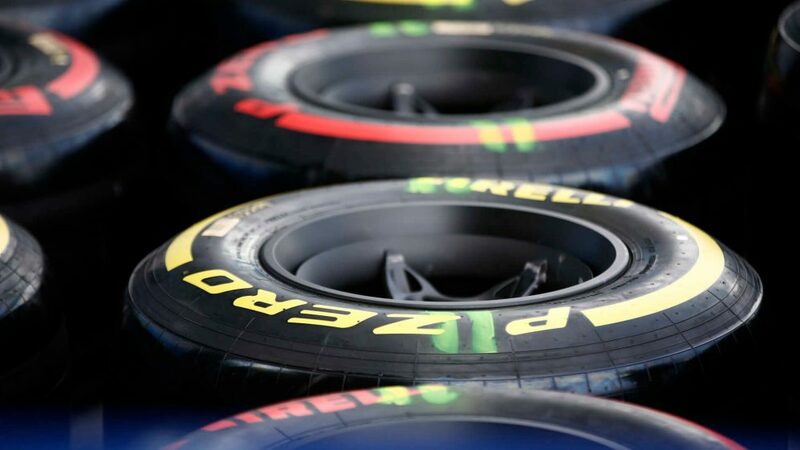 But despite a positive day for the team that saw them mix it with the potent Ferraris, Verstappen admitted that there was still more work to be done by Red Bull and their Honda power unit providers if they wanted to fight consistently at the front of the field this season.